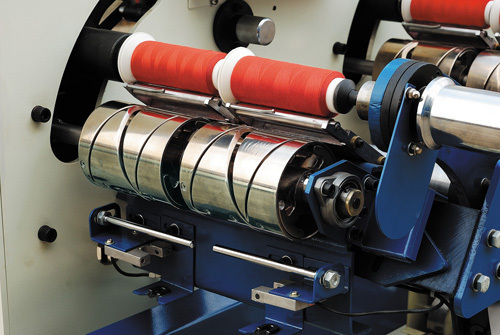 YF high speed winding machine is applicable for the winding various threads such as the sewing thread, embroidery thread, nylon thread etc. It is designed to fill up cones, king spool and tubes. 1. with variable frequency speed governor, From 200meter/minutes to 1000meters/mitutes. 2. it has independent computer control of each spindle, computer measuring device, auto measuring the thread length or cone circle. 3. with electromagnetic tension control, precise and easy to control. 4. with thread break auto-stop device, auto-memory funtion when power off. 5. with grooved drum thread feeder and oil pump cyclic oiling device etc. 6. this machine feature as the fine effect, high efficiency, easy operation, fine safety reliability and so on. 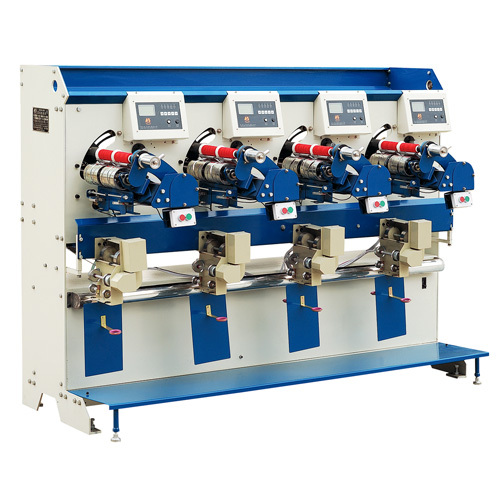 Looking for ideal High Speed Embroidery Thread Winding Machine Manufacturer & supplier ? We have a wide selection at great prices to help you get creative. 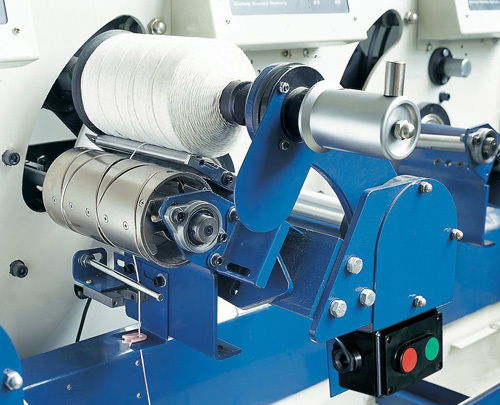 All the Special Yarn Cone Winding Machine are quality guaranteed. We are China Origin Factory of Ramie Cotton Yarn Rewinder. If you have any question, please feel free to contact us.